Wizards of the Black Circle try to abduct Bloom. The Wizards find out Bloom is not who they are looking for, and they leave Alfea with a threatening determination. When the Winx learn about the dangers of the Wizards of the Black Circle, they set out to protect the last fairy on Earth. To find out where the fairy is, they go to Pixie Village. There, they help the Pixies rid Piff of a haunting nightmare monster. 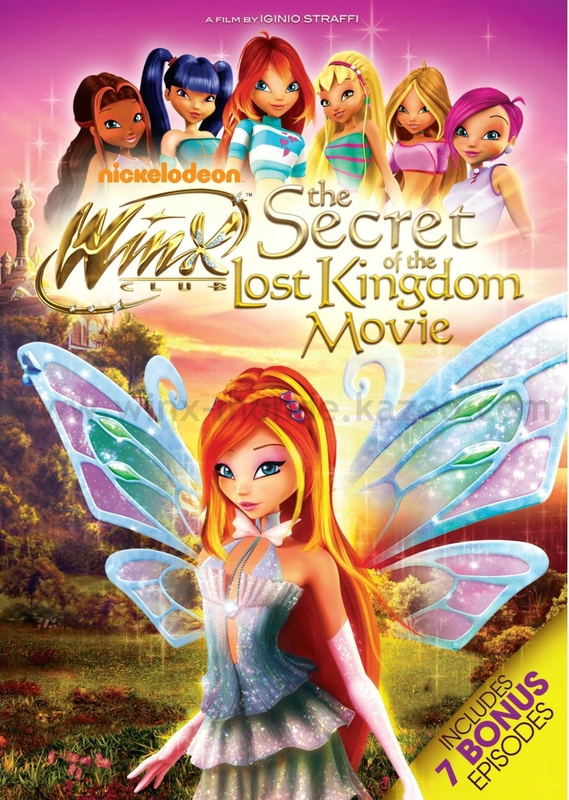 The Winx move to Gardenia to find the last fairy on Earth. In order to earn money, the Winx open Love and Pet, a magic pet shop. Their new furry friends help plant the seed of believing in magic on Gardenia. Business at Love and Pet picks up, but there’s trouble with the Specialists when they learn the Winx have made some new, handsome friends. The fairies have other matters on their mind, though, as they race to find the last fairy on earth. Chaos ensues at Love and Pet when the Wizards of the Black Circle turn the pets into monsters. With the Specialists by their side, the Winx try to turn the pets back to normal without wreaking havoc on Gardenia. The Winx discover the last fairy on earth, a young girl named Roxy. They face off against the Wizards of the Black Circle to protect Roxy, but they quickly learn that their Enchantix powers are not strong enough to win. When people on Earth start believing in magic, the Winx obtain Believix, a power that will help them defeat the Wizards of the Black Circle. When the Wizards put Roxy in the Black Portal, it’s up to the Winx to stop them. Clique ICI pour voir quelques images du dvd.